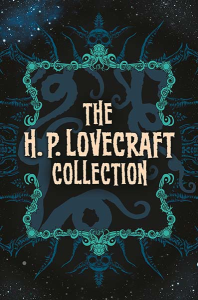 The Complete Works of H.P. 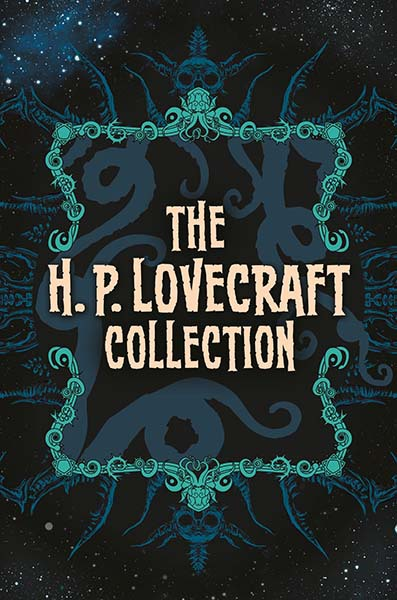 Lovecraft contains the original stories which Lovecraft wrote as an adult. It begins in 1917 with “The Tomb” and ends in 1935 with his last original work “The Haunter of the Dark.” The book is ordered chronologically by the date the story was written. The eBook’s table of contents is listed below. It includes the year each story was written.